. 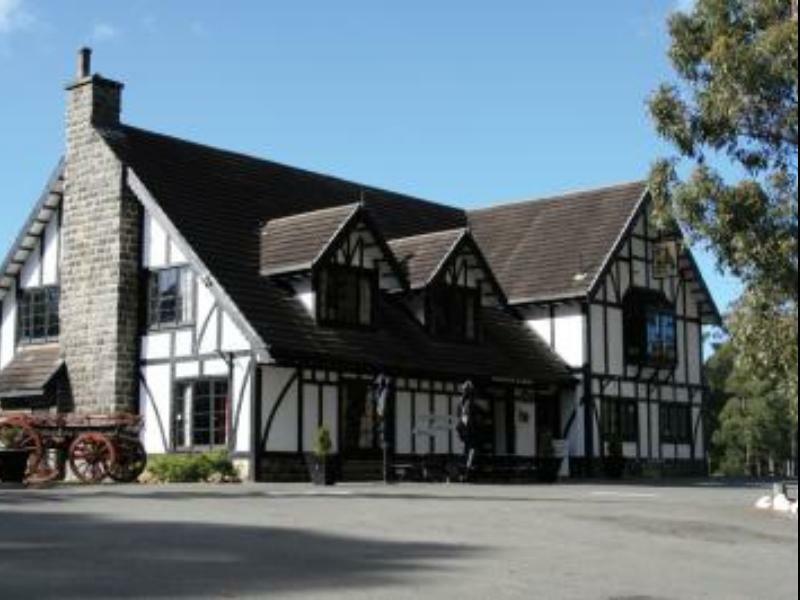 كما يقدم Fox and Hounds Inn الكثير من الخدمات لإغناء رحلتك في بورت أرثر. يقدم الفندق مرافق مخصصة لذوي الاحتياجات الخاصة, ركن للسيارات, قاعات اجتماعات, رعاية أطفال, غرفة عائلية لضمان الراحة القصوى لضيوفه. بالإضافة لهذا,تتضمن كل غرف الضيوف مجموعة واسعة من وسائل الراحة . بعض الغرف توفر حتى تلفزيون بشاشة مسطحة, غرف لغير المدخنين, تدفئة, ميني بار, شرفة/ تراس لإرضاء أكثر الضيوف تطلباً. يقدم الفندق خدمات رائعة كمثل ملعب تنس, حديقة لمساعدتك على الاسترخاء بعد نهار طويل من النشاط والتجوال في المدينة. يشكل Fox and Hounds Inn بخدماته الراقية وموقعه الممتاز، قاعدة مثالية للاستمتاع بإقامتك في بورت أرثر. Fox and the Hounds Inn is a decent hotel for the price. The staff is amazing, very kind and it is close to everything Port Arthur has to offer. 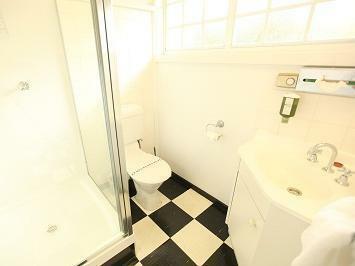 Rooms and bathroom are a bit outdated. We could hear our neighbors through the walls. Overall it was a very pleasant experience. Thank you for your comments. Pleased you enjoyed beautiful Port Arthur. Pleasant room, great food, helpful people. A very beautiful area, with rooms having big windows with view on the sea. Great staff, good breakfast. Definitely recommended. Nice design and nice place. Very comfortable. Staff are nice and very helpful. The WiFi in the room wasn’t very good. Apart from that everything was good. Charming old property and well worth staying at. Nearby everything and helpful and friendly staff. 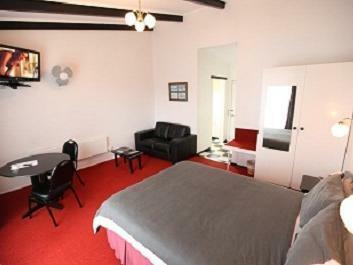 Rooms are a bit dated but comfortable and add to the character of the place. Staff exceptional and Friendly, food was amazing. Typical motel style rooms. rooms a little dated but enjoyable stay. good for price and convianiance. A great place to stay after a day at Port Arthur. The room we had looked directly out over the water...fantastic. Quiet...comfortable...great pizza from the restaurant. What a sweet place to stay and so close to the main attraction. Room was spacious and comfortable with nice new carpet and clean. Dinner was amazing, will tell everyone about it! We chose this hotel for it's quirkiness. The room was more than spacious, and we had a gorgeous view of the lake from our room. This is close to all you would go to see in Port Arthur. There was a lovely little bar area inside, but the best feature is the restaurant. The meals are fantastic, flavoursome and plenty. The staff are friendly and accommodating. The only thing is that it is that the property is a bit tired and really needs some TLC, that's why I only gave 4 stars for cleanliness. However for the money we paid it was fine. The location is good. Facilities is average and the place seems dusty. Staff is friendly. It's beyond my expectation. Room is big and clean. Garden is beautiful. Reception is friendly and helpful. Senior staff were very helpful but junior staff pretty ordinary. Food was good standard and reasonable price. Shower taps at bath level (no bath) so your head got instantly wet. We were greeted in the room by a big dead moth on the floor but otherwise cleanliness good. Interior deco and furniture should be refurbished. Carpet in terrible condition. Poorly maintained property. Worst accommodation in our 2 weeks vacation in Australia. Great location if visiting Port Arthur. Be aware that if booking through Agoda app that price is in US dollars and not AUS dollars...not apparent until you have booked and paid. The hotel was comfortable and relaxed for a dinner setting. The room was clean and had views straight from window to water. It is close to Port Arthur location. The staff that we communicated with were helpful and professional. We would stay there again. The Fox and the Hound is a great old English style pub. The motel rooms are clean and comfortable with some of the facilities a little tired and old. It was perfect for resting and enjoying a few alcoholic beverages after hiking for a few days but as there are limited choices around, the value for money is not as great. 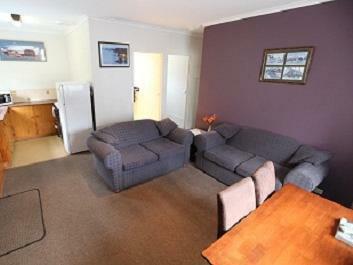 The staff were friendly and the area is beautiful to explore Tasmania. The location is great, ambience is great, but the rooms and grounds are getting tired and need some attention.